Sometimes we get a bit jaded, as car enthusiasts in this modern age. We’re so used to reading and watching the world’s fastest supercars and performance cars that we forget about the little guys. Sometimes, it’s the lighter, more moderately-powered cars that are actually the most fun. For instance, the BMW M135i, a car that isn’t really considering among the industry’s best sports cars, is a great little thing to drive. In this recent POV video from AutoTopNL, we take a look at the M135i and get to see its top speed run. 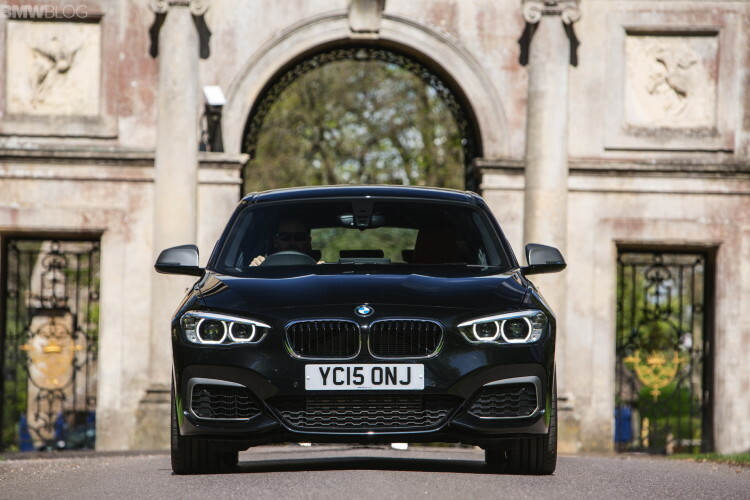 Not only is the BMW 1 Series hatchback often forgotten by the enthusiast community for its fun dynamics, especially in America where it isn’t sold, but the BMW M135i is especially overshadowed as its now been replaced by the M140i. Admittedly, the M140i is the better car, thanks to a refresh and its new B58 engine, which is even better than the M135i’s already-great N55 engine. Still, the N55 is a great engine. A 3.0 liter turbocharged I6, it makes 320 hp and is good for 0-60 mph in under five seconds. When new, it was available with either a six-speed manual gearbox or an eight-speed automatic (it has the auto in this video) and, best of all, it could be had with rear-wheel drive. So you could have a rear-wheel drive, straight-six, BMW hatchback. Just that in itself is awesome. This video is short but it does show the little BMW M135i spin its tires nicely before storming onto the Autobahn and reaching its top speed. It pulls surprisingly hard after 100 mph, as it’s just a 320 hp I6, not some monster V8. What’s great is that this is a genuinely fast car and it can be had for decently cheap on the used market. 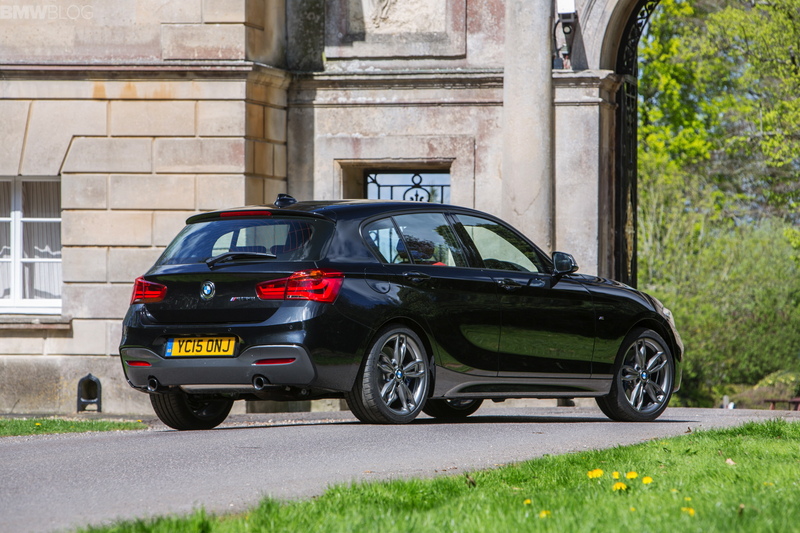 For an enthusiast who wants a fun-to-drive, fast, comfortable and practical car for relatively little money, it seems hard to beat the BMW M135i. Previous post Which BMW X4 to choose: — xDrive30i or M40i?